A “radiant barrier” is a reflective / low-emittance surface as defined by ASTM where the emittance is 0.10 or less on or near a building component that intercepts the flow or radiant energy to and from the building component. It should be clearly understood that although a radiant barrier reduces heat loss and gain through the building envelope because it is installed in vented cavities (like attics); it is not an insulation material and has no inherent R-Value. A radiant barrier system is a building section that includes a radiant barrier facing an air space. An attic with a radiant barrier on top of the mass insulation on the floor or under the roof is an (RBS). A vent skin wall with a radiant barrier facing the vented air space is also an (RBS). The distinction between a radiant barrier “material” and radiant barrier “system” is not merely academic. In an attic, the effectiveness of a radiant barrier is significantly affected by the amount of attic ventilation. A vented attic with a radiant barrier is a very different system from an unvented attic with the same radiant barrier. It is important to understand the simplicity of how radiant barriers work and their applications in residential construction. Heat always travels hot to cold and its method of travel is via radiation, convection and conduction. In an attic space, radiation accounts for as much as 93% of the heat flow. The roof temperature’s increase as the sun strikes the roof surface. Roofing materials (shingles and decking) are often poor reflectors, emitting or re-radiating 90% of incoming solar energy. Dark shingles absorb as much as 95% of the incoming solar heat gain. The hot roof materials begin transferring this heat to the coolest insulation below, heating the insulation’s surface in the same manner. The insulation becomes saturated and begins transferring to all surfaces within the interior of the home. The radiant surface temperatures of the walls and ceilings have a direct influence on the comfort level of the occupants and increase energy costs. Even today, most energy conservation programs, while recognizing radiant barriers, continue to overemphasize insulation in controlling heat flow from the attic to a home’s interior. 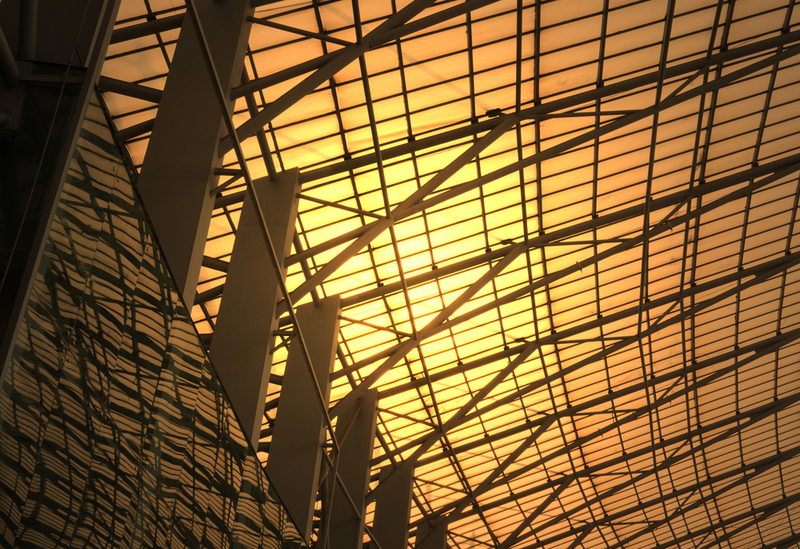 A polished film of metalized foil is the primary component of a radiant barrier system. Compared to a dark surface, metalized foil only emits 3% to 5% of as much radiant energy from its surface. Thus, radiant barriers can block 95% to 97% of radiant heat flow. NT and Ultra NT radiant barrier brand name products utilizes reflective technology that requires an airspace facing one metalized foil side of the product to work as designed. When installed properly, NT and Ultra NT radiant barrier helps ensure that homes stay comfortable and energy efficient year round. NT and Ultra NT radiant barrier products, as part of the rFOIL family of products, are recognized for their thermal performance, easy installation, versatility and environmental friendliness and offers a number of advantages over traditional insulations. Remember, as much as 93% of the total heat gain from the roof decking to the top of the insulation is via radiation, and a radiant barrier will stop as much as 97% of radiant heat transfer. Bulk insulation can only slow heat transfer, and more is not better. Studies have shown that a radiant barrier combined with mass insulation is an effective way to reduce the cost of air conditioning and heating.